We are "Evo’s African Shuttle" – a Shuttle services, tours and transfers operator based in Centurion, Pretoria. We provide affordable door-to-door shuttle services from the following airports - OR Tambo International, Lanseria, Wonderboom and Midrand Grand Central. 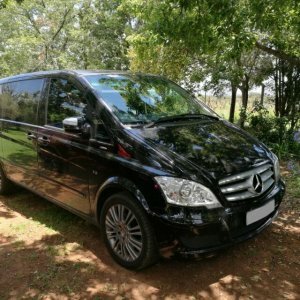 These services include shuttle services, tours and transfers to any place within South Africa as well as tours and transfers to countries like Eswatini-Swaziland, Botswana, Lesotho and Mozambique. We also provide tailor-made tours for small groups, airport transfers, adventurous tours and cultural tours. Our aim is to give you good service and we hope that you will choose our company to be your preferred choice for tours and transfers during you visit to our beautiful country South Africa or perhaps the neighboring countries of Botswana, Eswatini - Swaziland, Lesotho and Mozambique. - Local Day Tours / Transfers – for individuals or organized groups and tourist locally. - Organized Group Tours, Cultural Tours, Adventurous Tours – anywhere in South Africa, Eswatini-Swaziland, Botswana, Lesotho, and Mozambique. 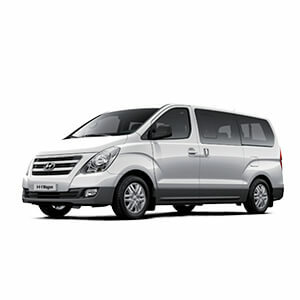 We provide air conditioning vehicles, refreshments on board, trained drivers/ tour guides, customized tour packages. African Shuttle offers small, private and completely customized tours and transfers in comfortable vehicles, catering for both day trips and excursions as well as overland tours and transfers further afield to places like Botswana, Eswatini-Swaziland, Lesotho, and Mozambique. And because we specialize in small, private groups - our clients will have the opportunity to engage with the surroundings and activities in a more personal and leisurely atmosphere. Offered in Bulgarian, Russian or English, our professional and highly knowledgeable guides will ensure you have a unique and unforgettable holiday. Our company specializes in the fields of tourism and light vehicle transportation of people since 2006. We offer tailor-made tours designed to accommodate individuals as well as large groups. 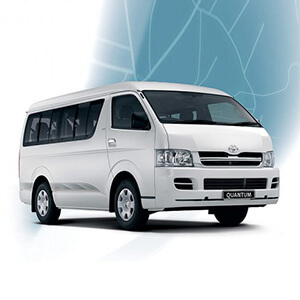 Our fleet consists of luxury and multi-purpose vehicles for between 1 and 21 pax. Johannesburg OR Tambo Airport, Sandton, Pretoria are the main pick up points for our tours but any other place of your convenience is also welcome. The owner of the company is directly involved in the running of the company. That means attention is paid to even the smallest detail. All our vehicles are regularly serviced and meet the requirements of the Road Transportation Act. These include the necessary public transportation permits and insurance requirements. Tours are designed to accommodate individuals as well as large groups using different vehicles ranging from luxury sedans to luxury coaches. 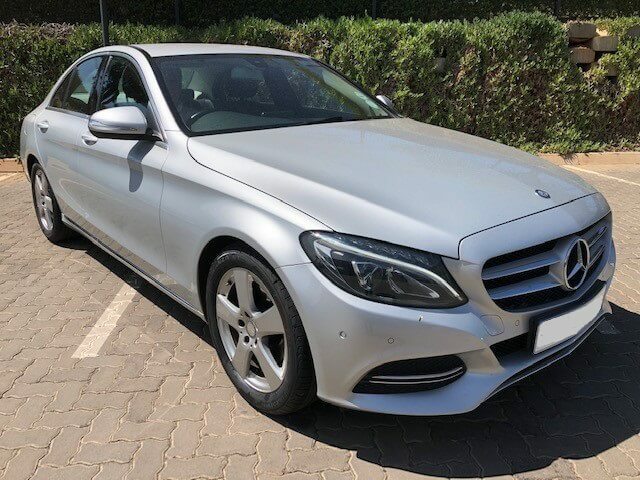 Our fleet consists of Mercedes Benz C class, Mercedes Benz E class, and Lexus sedan vehicles, Mercedes Benz Vito/Viano and Hyundai H1 7 seats minibusses. Evo's African Shuttle will ensure you receive attention to detail with superb quality. We have options to save you time and money. Relax, read, or just enjoy the ride while someone else does the driving. While you are focused on the business tasks, we will take care of your pleasure and safety trip. 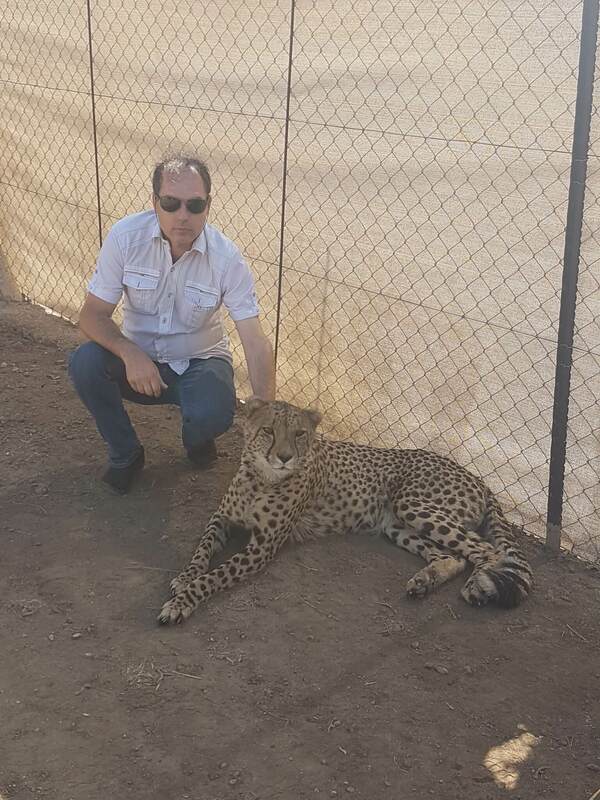 If you are interested in hunting, a safari in South Africa, Zimbabwe or Namibia is sure to be a thrilling experience. Our cars collect and deliver small packages, passports or other documents to embassies, companies or individuals to/from their offices or homes. Invest in professional chauffeur drivers with experience and you'll also enjoy a personal tour guide who can recommend restaurants and entertainment venues. Ensure that your employees will have a nice and reliable journey. We provide door-to-door shuttle services and transfers to sports events (i.e rugby, soccer, golf ). Transport to group events such as parties, team building and weddings are also catered for. Good and reliable transfer service! We have used this company on a few occasions to transfer our volunteers from OR Tambo to our project (LEO Africa, Marataba Section of the Marakele National Park) and the service has always been reliable and efficient. We will definitely use this company whenever needed. Thank you for your work! There is a reason why I am a regular. I use Evo's African shuttle services quite frequently both for business and personal trips. I am a regular because Evo values my time and quality of experience like none other. He is on time and makes sure that he has proactively taken care of the trip pre requisites. The cleanliness of his vehicles is also impeccable which is a key for me. I wish him good luck. OR Tambo airport, Johannesburg, Pretoria, Kruger Park, Swaziland, Mbabane, Manzini, Esulwini, Royal Swazi Spa, Gaborone, Clarens, Lesotho, Afriski Resort, Madikwe Game Reserve, Botswana, Durban, Kaingo Game Reserve and many more! 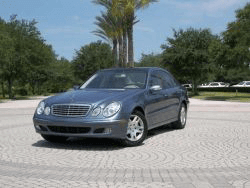 How much will the shuttle transportation cost me? Shuttle transport pricing depends on your destination. 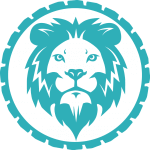 Please check some of our prices by visiting our Pricing page, or you may contact us using different options - by visiting the Contact page, Whatsapp and Facebook Messenger widgets or simply call us. We will be more than glad to help you! 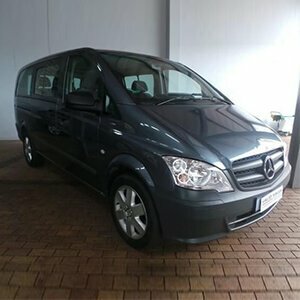 Do you offer airport shuttle Johannesburg service? What is the pickup point for a custom tour? For all of our custom tours, you can choose a pickup point which is suitable for you. 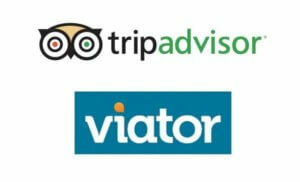 We will do our best to make your trip comfortable and pleasant. Which areas do you cover with your shuttle service? Do you accept Credit Card payments or PayPal?